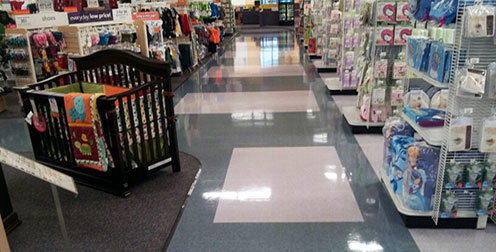 Professional Building Services, Inc. was founded in 1982, and is a regional provider of premier janitorial services for commercial buildings and retail box stores in the Southeast region. 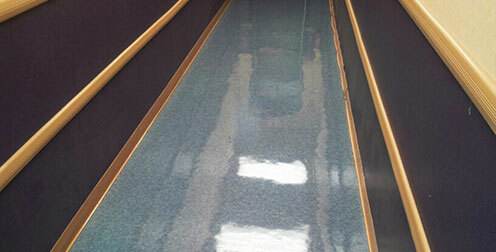 Our 31 years of experience has firmly established us in the Janitorial Industry. 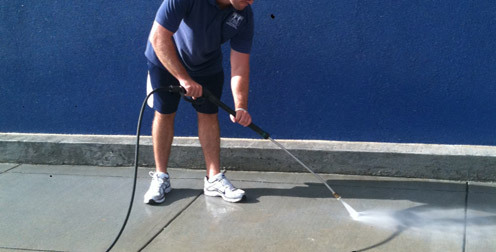 Professional Building Services has built its reputation on servicing our clients, satisfaction to our customers, and providing high quality workmanship in a professional manner. 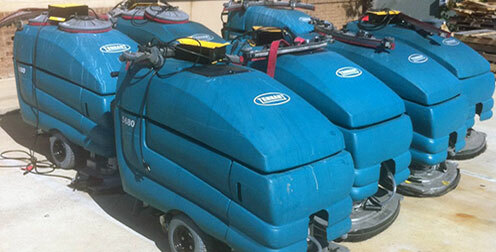 Contact us and see that we are committed to providing the right Janitorial Service for each and every customer. We invite you to compare, talk with our customers, and visit our jobs in progress.You'll see what we've done, what we're doing, and what we can do for you! 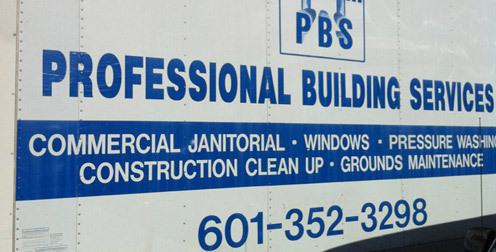 PBS is fully licensed, bonded & insured. All services are guaranteed. 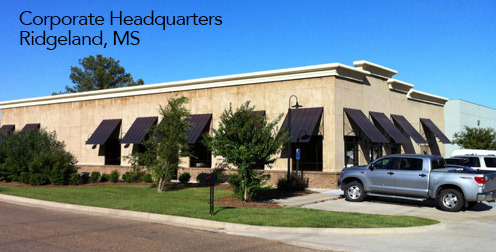 If you are not completely satisfied, call our 24 hour hotline at 601-352-3298. ©2013. 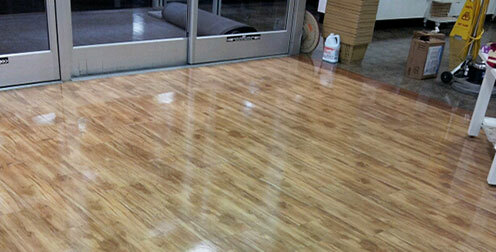 Professional Building Services, Inc.